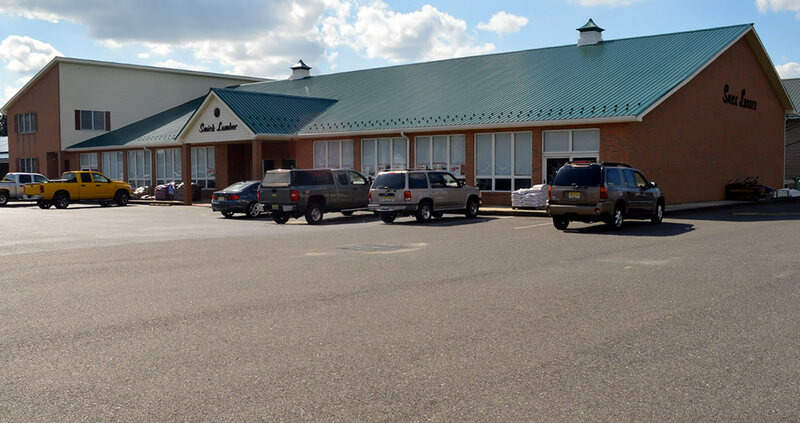 Southern New Jersey's largest and most modern retail lumber and building material center. I.S. 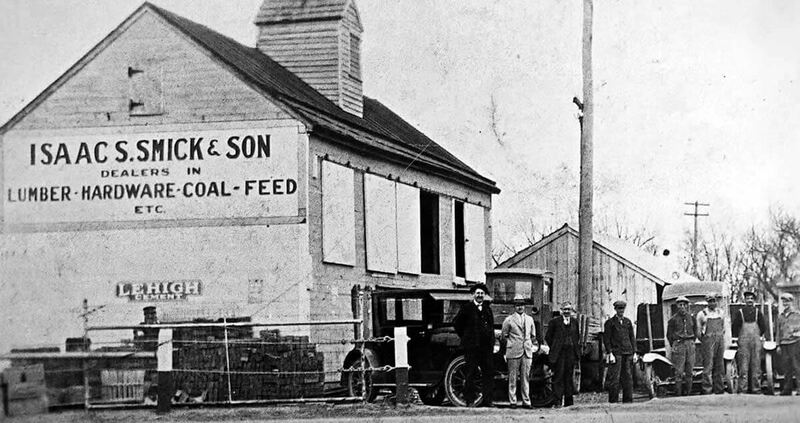 Smick Lumber, serving Salem County since 1906. 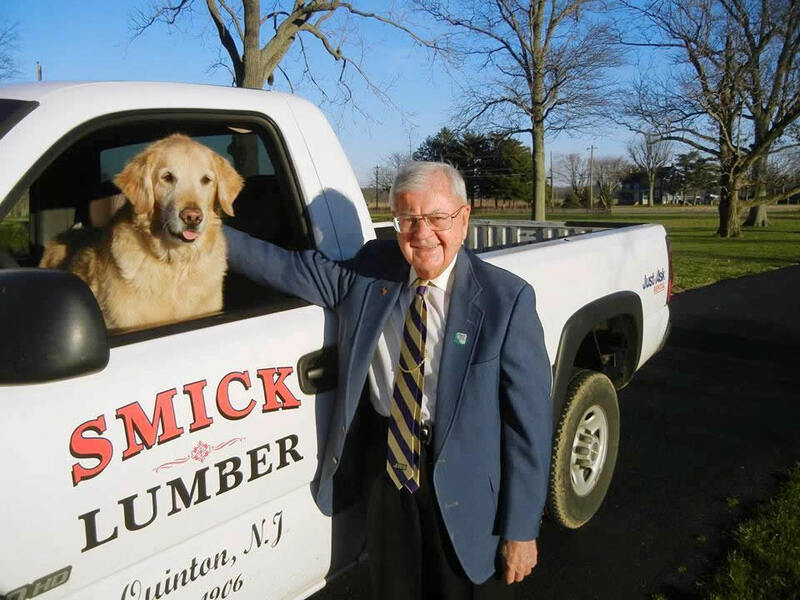 Smick Lumber and Building Material Center is a family owned business, now operated by the fifth generation of the Smick family, which is celebrating its 112th year of continuous service to Southern New Jersey. 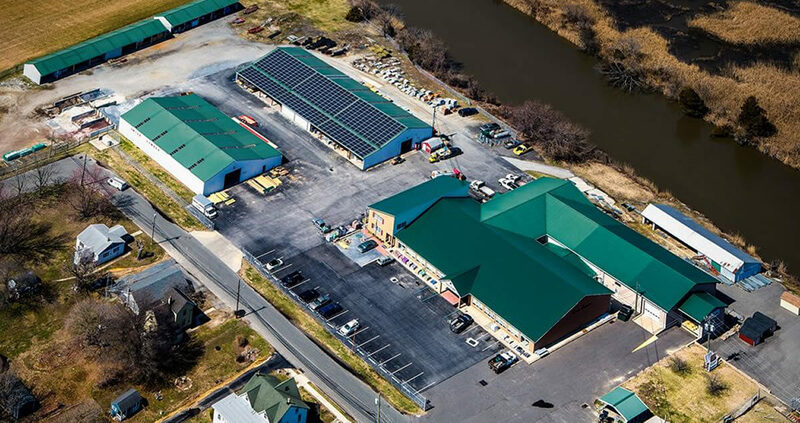 Today, we are one of southern New Jersey’s largest and most modern retail lumber and building material centers. 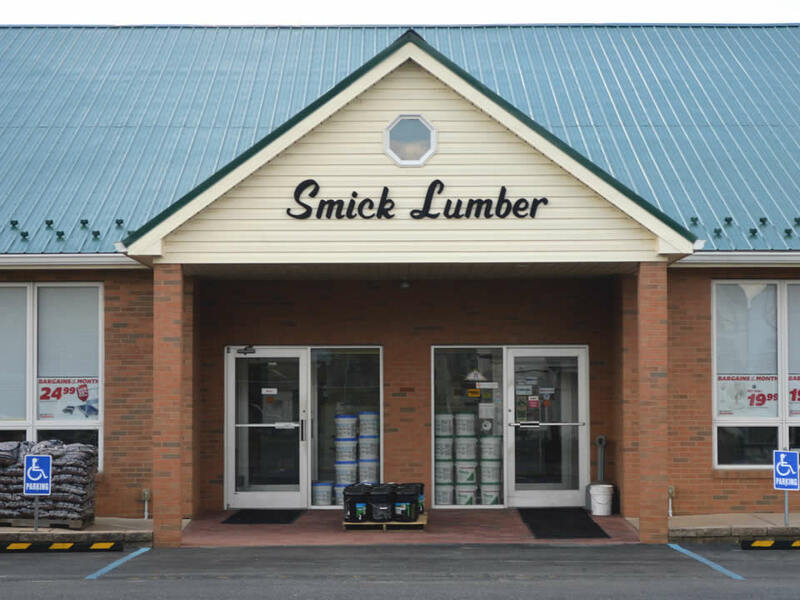 Today, one of South Jersey’s largest and most modern retail lumber and building material center, Smick Lumber is also a “True Value Rental” location. 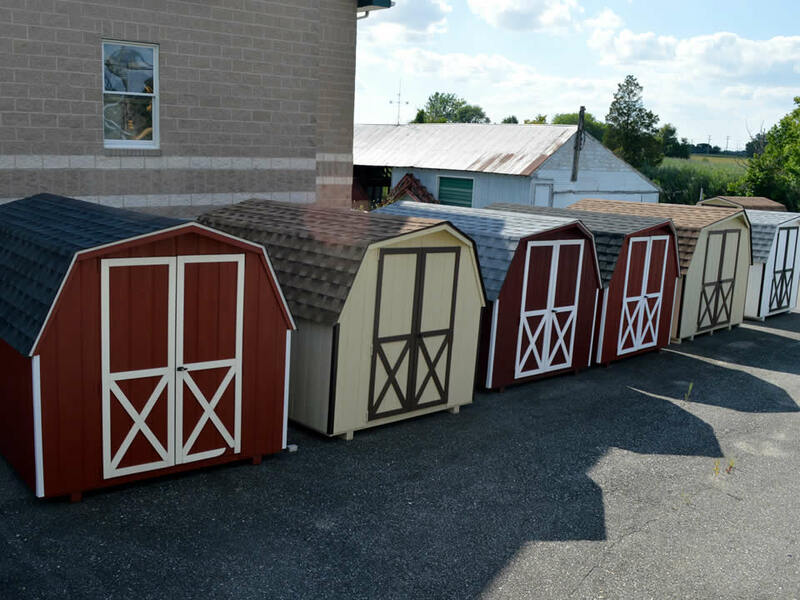 We have all your rental needs from any small to large project. 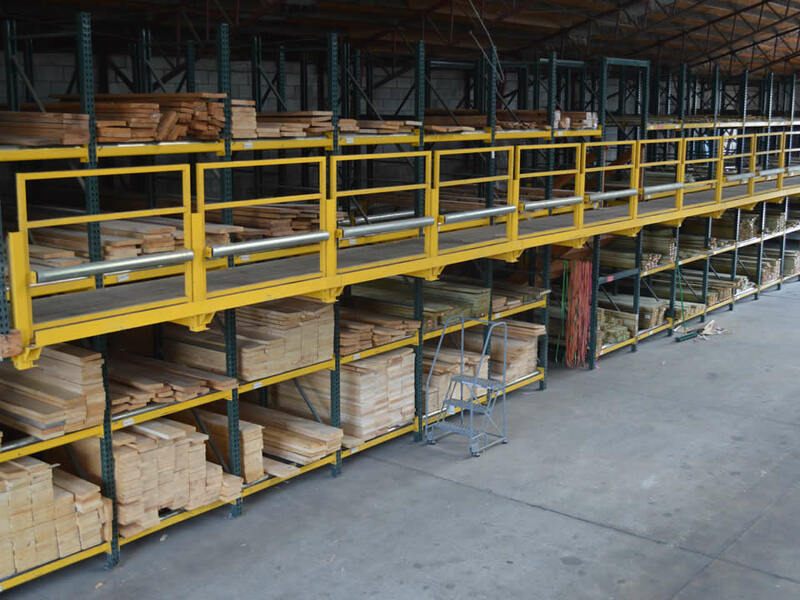 Smick Lumber offers over 16,000 items, allowing the company to offer one of the largest inventories of quality material in this part of the state. 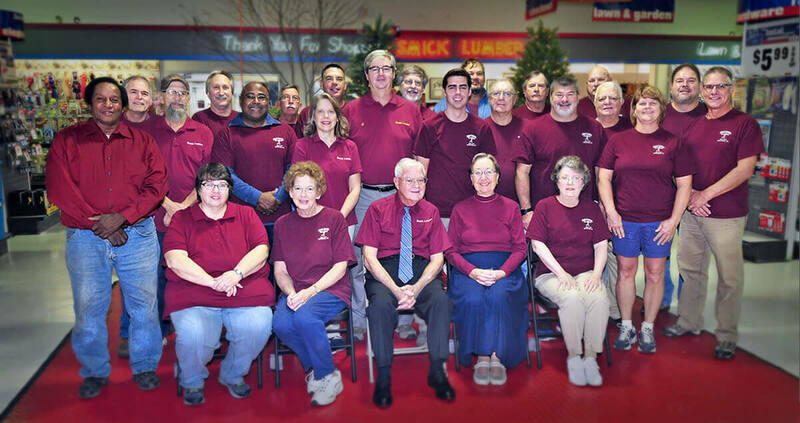 Smick Lumber offers a 18,000 sq.ft., hardware complex. 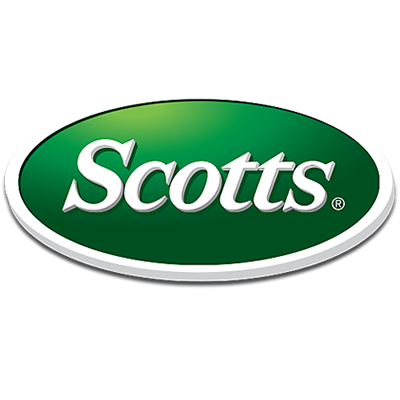 They are proud to offer brand names you can trust. 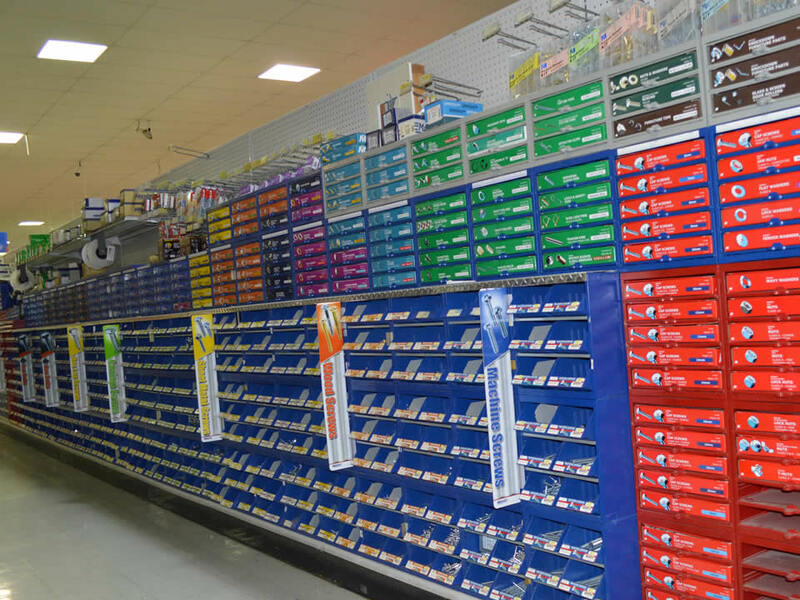 Smick Lumber is a one-stop shop, for all your hardware supplies and building materials. 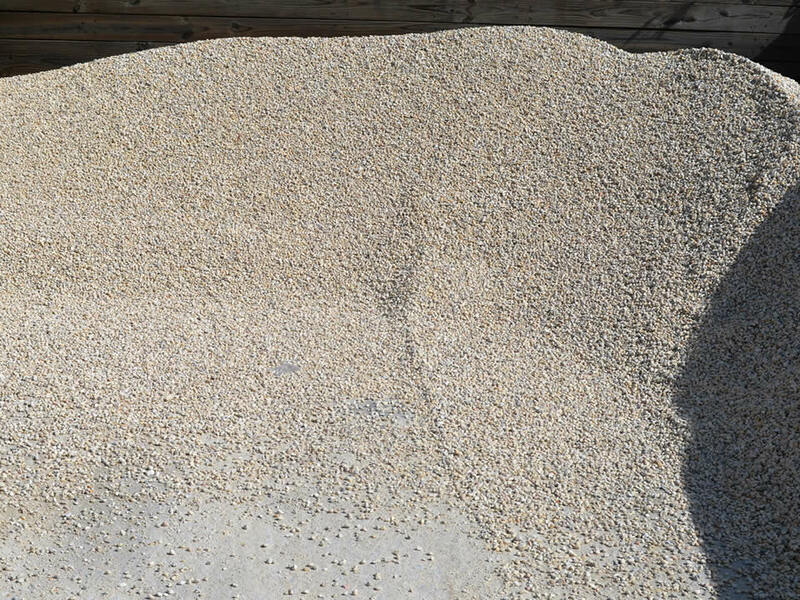 We offer all the tools, materials and expert advice you’ll need to finish your projects. Please feel free to contact us. We are open M – F 7:30 AM – 5 PM, Sat. 7:30 AM – 4 PM and we are closed Sundays. 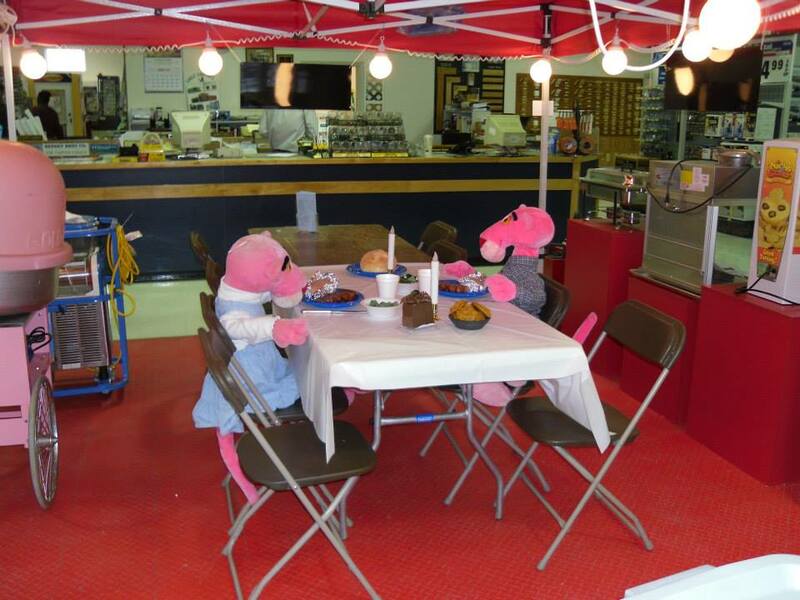 Doing it yourself gets a whole lot easier when you rent the right tools, equipment or party & event equipment. 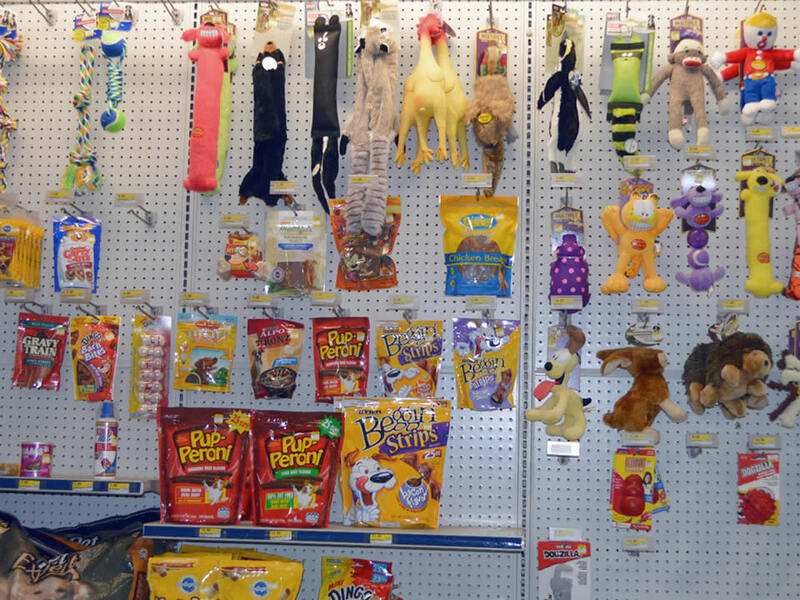 We have just what you need to get the job done. 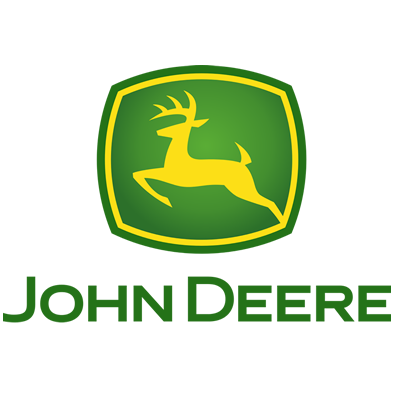 From Lumber, Roofing, Wood & Vinyl Siding, Fencing, Insulation, Mill Work, Drywall, Cement, Sand, Moulding, Doors & Windows and more. 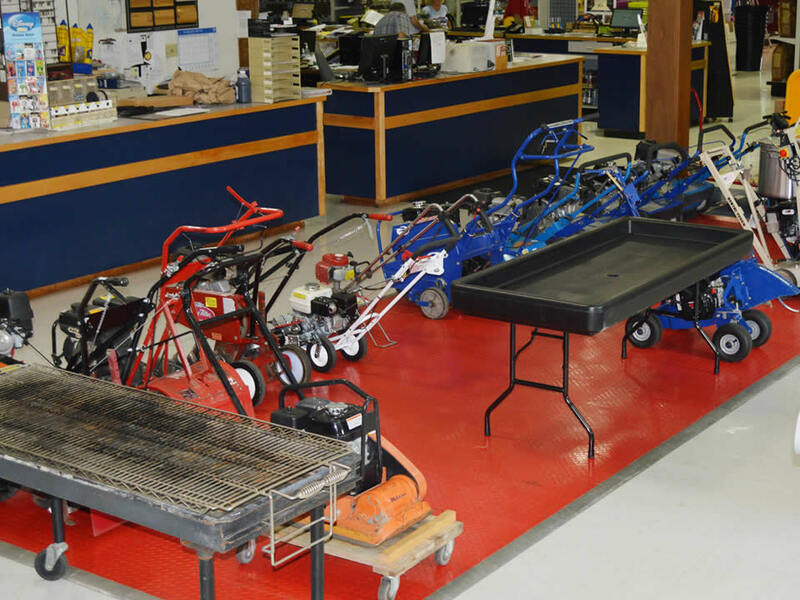 From Lawn Mowers, Leaf Blowers, Wheelbarrows, Shovels, Sprinklers, Planters, Insect Control, Grass Seed, Mulch, Pavers, Lawn Fertilizer and more. 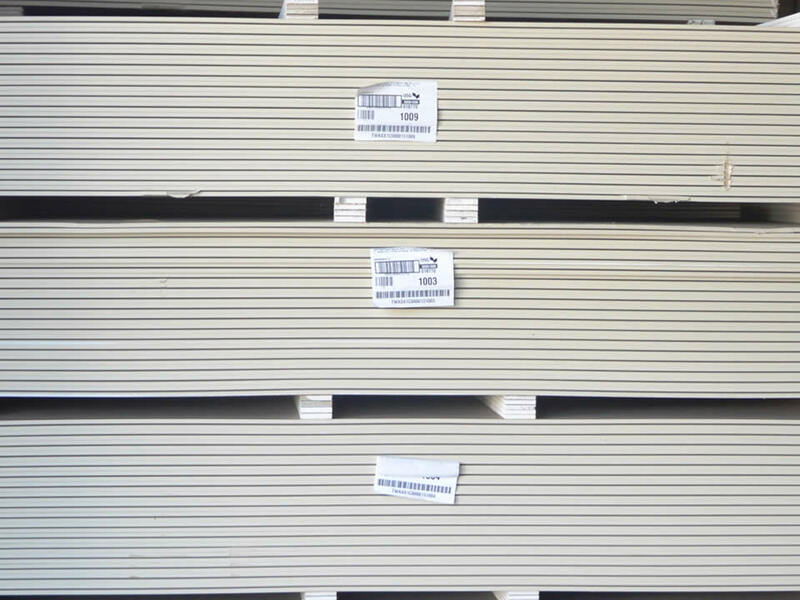 Smick Lumber offers over 16,000 items, allowing the company to offer one of the largest inventories of quality material in this part of the state. Knowledgeable and helpful staff. Know what I need to fix my problem every time. Definitely be going there for all of my home improvement needs.